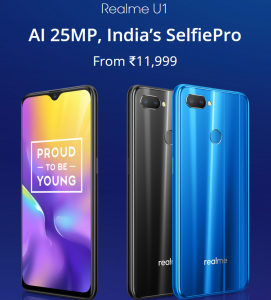 After Realme 1, Realme 2, 2 Pro and C1, the company has teased the new U series which is a camera-centric phone with a tagline “India’s Selfiepro”. Let us find what it worth for its expectation! 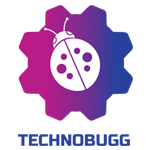 Much like other Realme offerings, the Realme U1 is also packed with both power and features combined with most competitive pricing. The Realme U1 features a 6.3-inch FHD+ display with Dew Drop notch as featured in Realme 2 Pro. The Realme U1 is powered by Helio P70, a successor of Helio P60 which is capable of performing demanding tasks similar to Qualcomm’s offering Snapdragon 660 chipset! 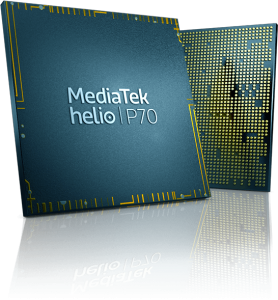 The Helio P70 is a 12nm-based AI chipset which is first in its segment clicked at 2.1GHz with ARM G72 GPU guarantees, effortless operation with demanding games like PUBG, World of Tanks, etc. MediaTek claims the new processor is promised to deliver a 13 percent performance boost and 30 percent AI improvement to its predecessor Helio P60 and quite powerful than its rivals! Now, The “real” feature it is mentioned for the Camera. The rear shooter is a 13-megapixel and 2-megapixel combination. With AI-powered Helio P70 chipset, software tweaks are a handful like Slo-mo, Real-time HDR preview and enhanced in-depth mapping! 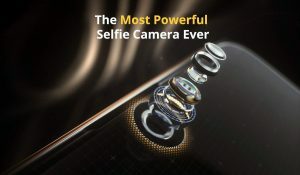 The front is powered by a Sony IMX576, 25-megapixel camera sensor which is a promising selfie layout and competes directly with selfie oriented smartphones from Xiaomi Redmi lineup and Huawei Honor Series! The single lens shooter is also offering Bokeh selfies and group selfies. Powered with 3,500mAh battery, Realme U1 should last for a typical day and AI-powered chipset will definitely have some battery performance improvement. The Realme U1 comes with dual nano sim combination along with a dedicated microSD card slot. Running on ColorOS 5.2 based on Android 8.1 Oreo. The rear design is called a light pillar with some light ray passing line when light falls on it. Both the front and rear panel is secured with 2.5D gorilla glass. Realme U1 do have Rear fingerprint sensor and face unlock is also a mandatory feature from Realme! The Realme U1 is priced very aggressively to give a spin to its competitors like Xiaomi, Honor and Asus budget star, Max Pro M1. The Realme U1 is priced Rs 11,999 for the 3GB RAM and 32GB Internal Storage variant while the top variant with 4GB RAM and 64GB internal storage variant costs Rs 14,999. 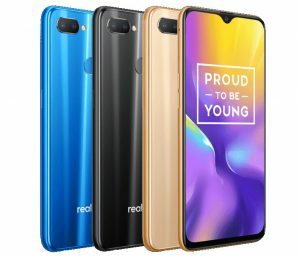 As of now, the 128GB variant is not yet announced, however, we expect this to be a future plan of Realme. The color options are Ambitious Black, Fiery Gold and Brave Blue. The first sale will be Amazon Exclusive on December 5, 12 Noon! 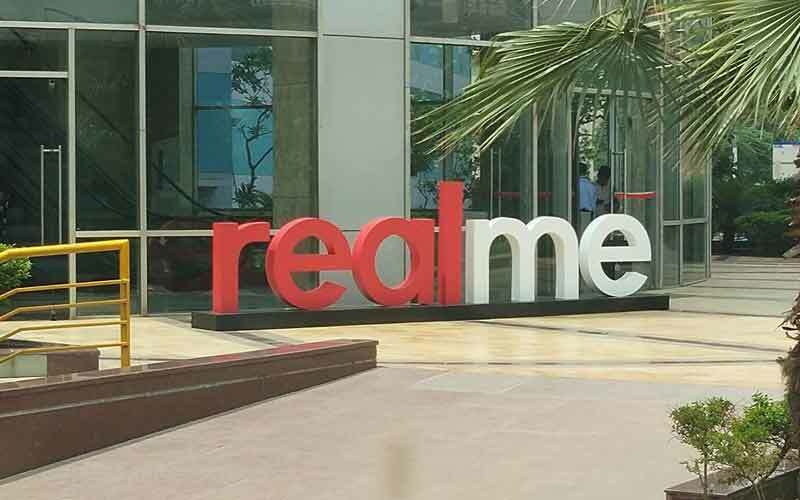 Let us know about your first thought after knowing all about this new Smartphone from Realme.